Jewish mysticism can be quite a puzzle to the uninitiated. 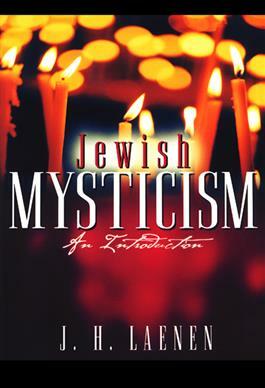 For example, does the term "mysticism" mean the same thing here as in other contexts? Also, in what sense are the various phenomena that come under this heading really "Jewish"? In a thorough historical overview of the movements and trends in Jewish mysticism, Dutch scholar J.H. Laenen takes us step by step through the centuries of development to the present day, explaining how the various currents of tradition are related. We are introduced to Hekhaloth mysticism, classical Kabbalah, Lurianic Kabbalah, and the messianism of Shabbetai Zevi, as well as Hasidism, and we are given explanations of the Doctrine of the Sephiroth, reincarnation, language mysticism, numerology, and symbolism.